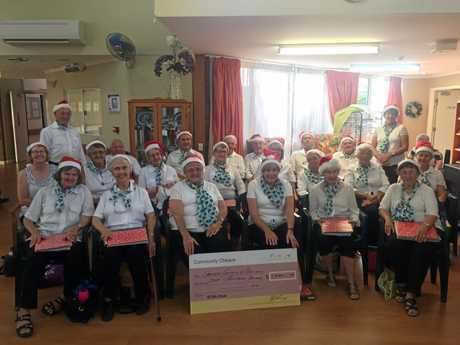 The Lockyer Valley Something to Sing About Choir have continued their mission statement, presenting $1000 to the QCC on Wednesday following a performance at Tabeel Aged Care, Laidley. Choir master Gary Young said the choir averaged about 30 members, all of which had been affected or touched by someone with cancer. 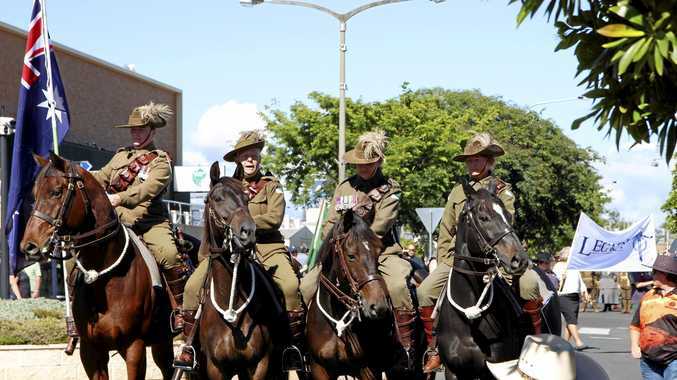 "This performance was a Christmas theme that we do every year for the Tabeel residents,” Mr Young said. The main mission statement of the Lockyer Valley STSA Choir is to raise funds for cancer research. These funds are derived from donations from concert engagements. 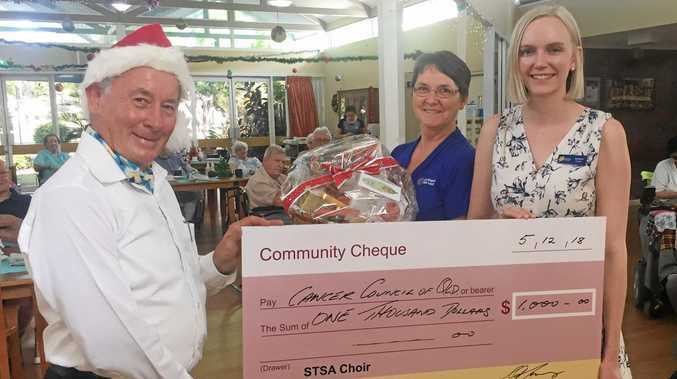 Cancer Council Queensland chief executive officer Chris McMillan thanked the Something to Sing About Choir for their support. "One in two Queenslanders will be diagnosed with cancer in their lifetime and we rely on the generosity of fundraisers and donors to help us continue our work to support those affected,” Ms McMillan said. "It's wonderful to see people coming together and using their passions to support a good cause and we are very grateful to Something to Sing About Choir for their efforts. STSA also raised funds from the sale of CDs, which were made by the choir. STSA was established in Ireland by a cancer surgeon and there are numerous STSA choirs across the world, including two in Australia. The Lockyer STSA was established in 2015. The choir also presented Tabeel staff with a Christmas hamper.